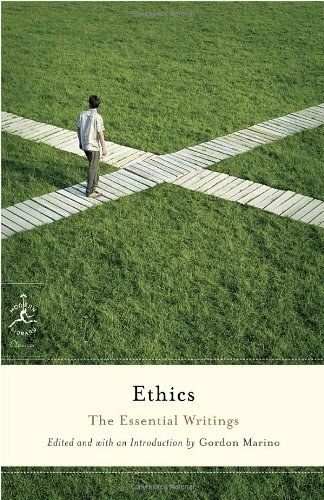 perfect single-volume reference for students, teachers, and anyone eager to engage in reflection on ethical questions, including "What is the basis for our ethical views and judgments?" Gordon Marino is professor of philosophy and director of the Hong Kierkegaard Library at St. Olaf College in Northfield, Minnesota. A recipient of the Richard J. Davis Ethics Award for excellence in writing on ethics and the law, he is the author ofKierkegaard in the Present Age, co-editor ofThe Cambridge Companion to Kierkegaard, and editor of theModern Libraryrs"s Basic Writings of Existentialism. His essays have appeared inThe New York Times.